Exclusive to The London Mint Office, there is a strict limitation of just 200! 2018 marks the 30th anniversary of one of the world’s most famous coins, the Platinum Maple Leaf. 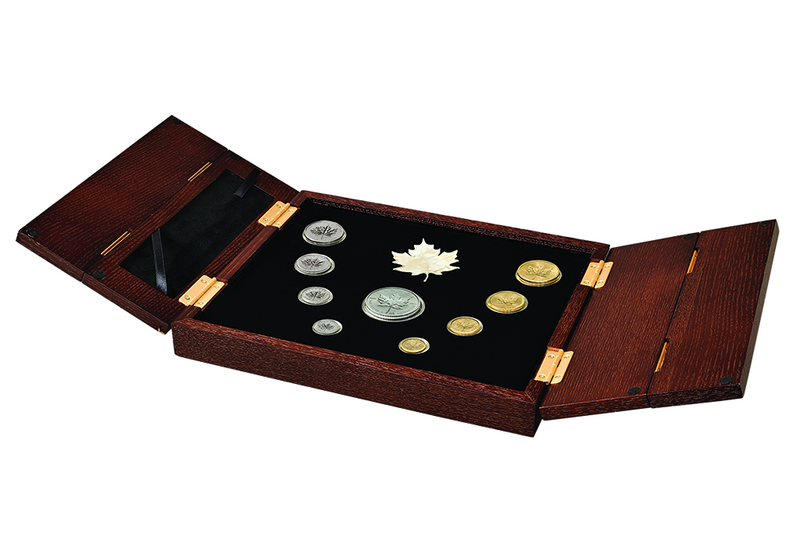 To commemorate this event, The Royal Canadian Mint have issued a set of four Platinum Maple Leaf coins made up of 1oz, 1/2oz, 1/4oz & 1/10oz. The Platinum Maple Leaf was first introduced in 1988. 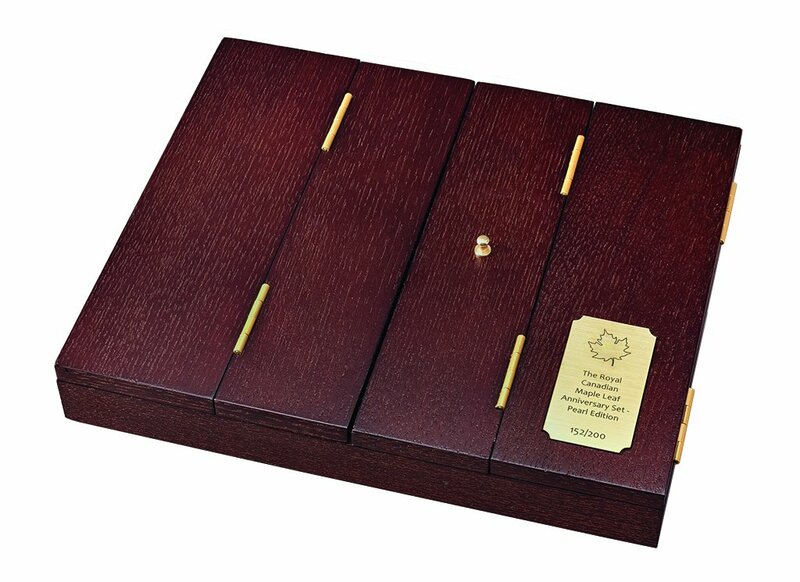 Production began on the 22nd September 1988 at a “special striking ceremony” organized by The Royal Canadian Mint. 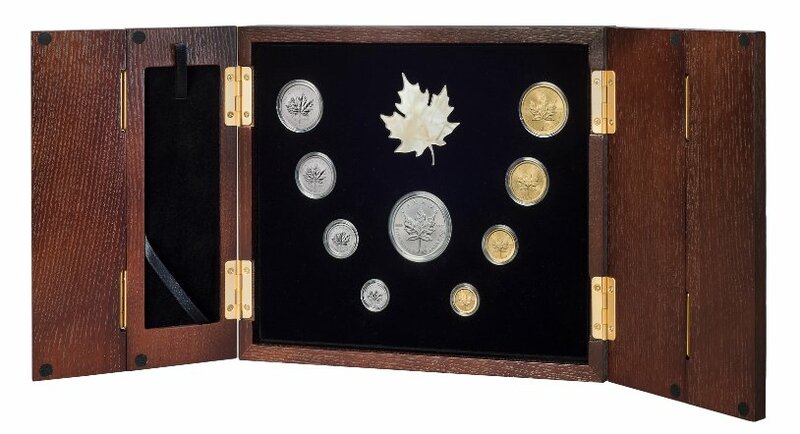 The Platinum Maple Leaf was first made available for sale to the public on the 17th November 1988 in four denominations, namely the 1oz, 1/2oz, 1/4oz and 1/10oz. The coins featured the effigy of Queen Elizabeth II by Arnold Machin which was used throughout the Commonwealth and continued to be used on Canadian coins until 1989. The Royal Canadian Mint stopped minting Platinum Maple Leaf coins in 2002 but began again in 2009. 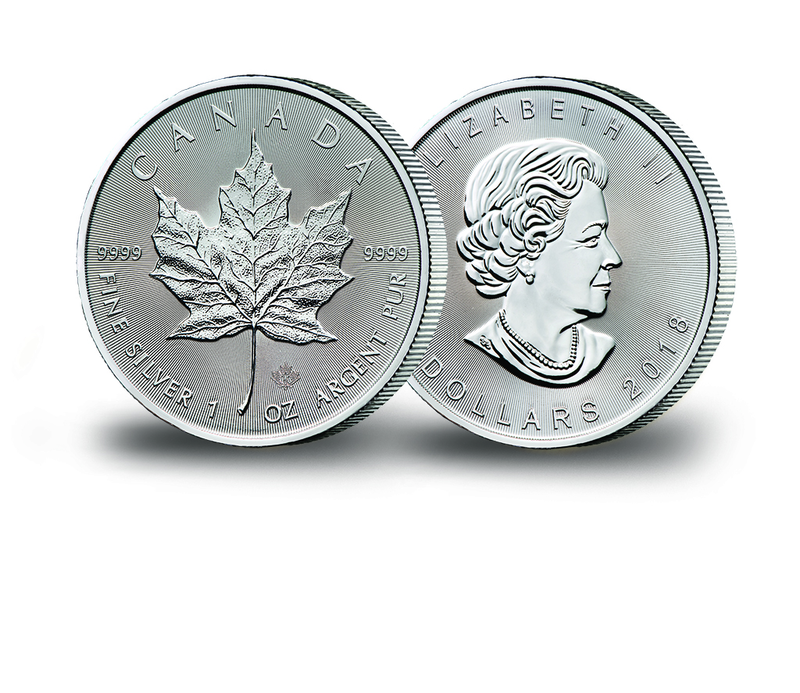 In 2012, the Platinum Maple Leaf was the world’s best-selling Platinum coin.